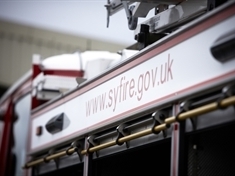 THE cause of a fire at a Kilnhurst recycling plant which six crews tackled yesterday (Sunday) was accidental. 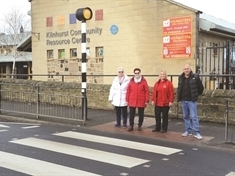 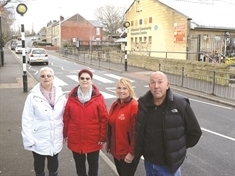 A CALL for a pedestrian-controlled crossing on a village’s busy through road has been taken forward by councillors. 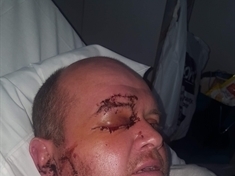 A DISTRAUGHT wife has appealed for information to find her husband’s attackers after he was beaten unconscious in the street. 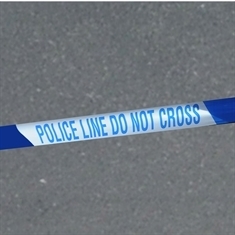 POLICE investigating an incident in which a man was found unconscious with facial injuries have appeal for help from the public. 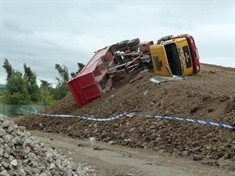 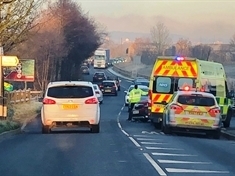 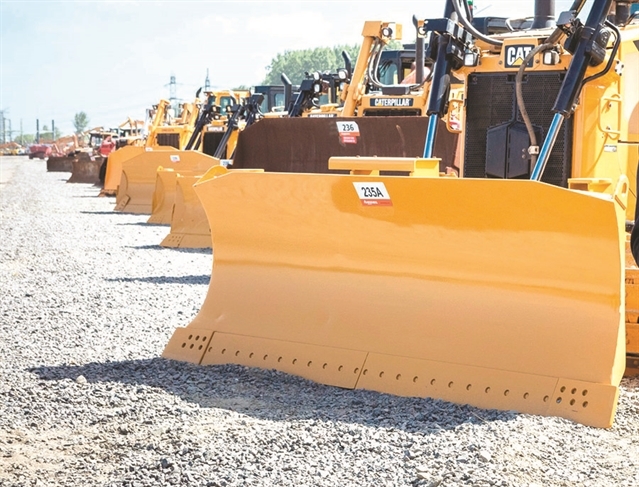 A CONTRACTING firm has been fined £45,000 after a wagon driver died when his lorry overturned while he was tipping spoil onto a stockpile — described as a “high risk activity”. 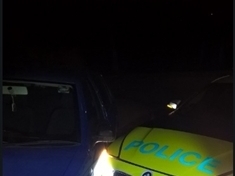 A POLICE chase ended with the occupants of an uninsured car fleeing – leaving behind a balaclava and a “nasty pick axe handle”. 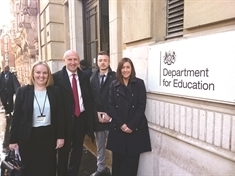 A CAMPAIGNING MP was joined by three headteachers to demand action from a government minister about the “mental health crisis” sweeping Rotherham schools. 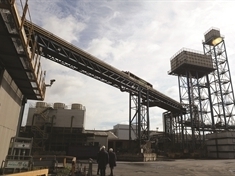 LOUD noises heard across Rotherham last night (Wednesday) were part of normal processes at Liberty Steel, police said. 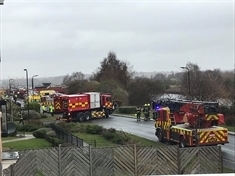 FIRE crews were called out after bushes were deliberately set alight shortly before 1am today (Wednesday). TWO fire engines were still at the scene of the Universal Recycling blaze in Kilnhurst this morning (Monday). 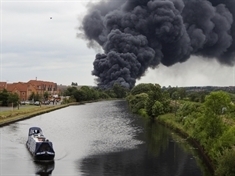 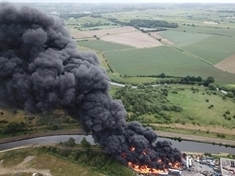 SIXTY firefighters dealt with the second major blaze in 13 months at a recycling centre. 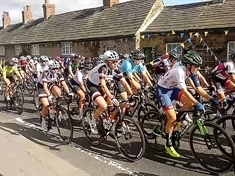 See if you can spot yourself in our Tour de Yorkshire photo gallery.